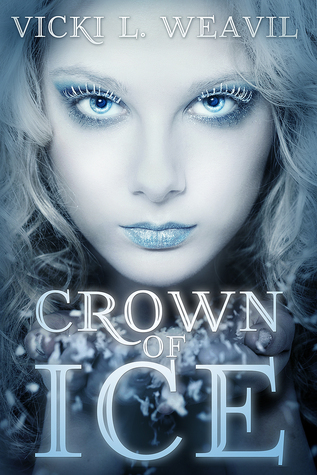 Debut author Vicki L. Weavil's Crown of Ice is a re-telling of the story of the Snow Queen. 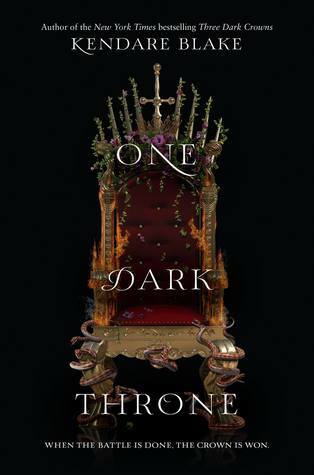 Thyra Winther is seventeen, the Snow Queen, and immortal, but if she can't reassemble a shattered enchanted mirror by her eighteenth birthday she's doomed to spend eternity as a wraith. Armed with magic granted by a ruthless wizard, Thyra schemes to survive with her mind and body intact. Unencumbered by kindness, she kidnaps local boy, Kai Thorsen, whose mathematcial skills rival her own. Two logical minds, Thyra calculates, are better than one. With time rapidly melting away she needs all the help she can steal. A cruel lie ensnares Kai in her plan, but three missing mirror shards and Kai's childhood friend, Gerda, present more formidable obstacles. Thyra's willing to do anything- venture into uncharted lands, outwit sorcerers or battle enchanted beasts-- to reconstruct the mirror, yet her most dangerous adversary lies within her breast. 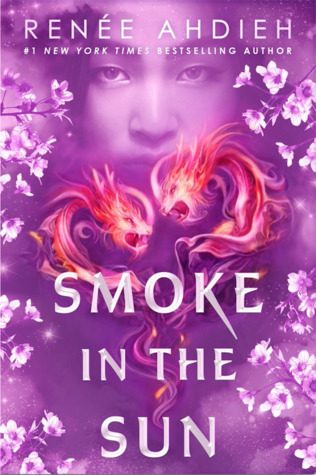 Touched by the warmth of a wolf pup's devotion and the fire of a young man's desire, the thawing of Thyra's frozen heart could be her ultimate undoing. 1. 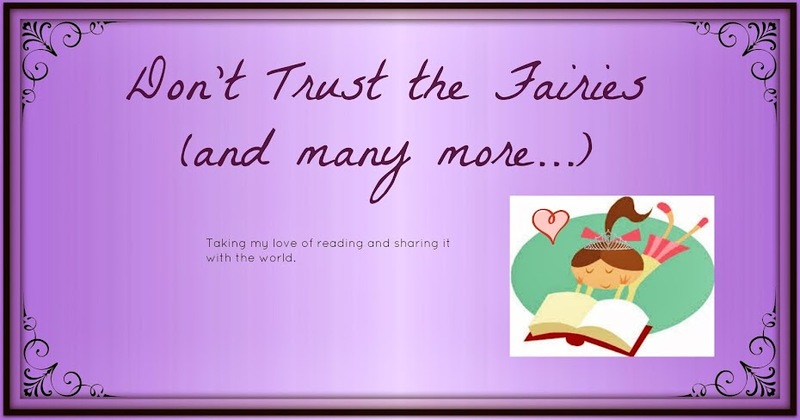 I really felt like that Weavil was trying to do something new with the tale of the Snow Queen. There things I really liked about the story, like the Snow Queen's creation and curse. Although Thyra's mantra of Let It Go seemed like it was an afterthought because of the popularity of Frozen. 2. Thyra was very much the embodiment of Snow Queen, which unfortunately made her unlikable. She was very manipulative which is another trait I don't like in characters. She did improve toward the end of the book, but by that time it was too late for me to grow to like her. 3. Kai has a strange personality for me. He is obsessive when he is working on problems, and forgets to eat and sleep. He is dense to Gerda's feelings for him, but judges Thyra for the same thing. 4. Honestly for me the best characters where the animals, Luki the wolf pup and Bae the reindeer. Luki was a loyal pup, and protective of those humans he chose to love. Bae was wise in who he chose to protect. 5. The ending was lack luster for me. It just seem to fade out and I wanted a bit more or at least an epilogue to see how things turned out for everyone.